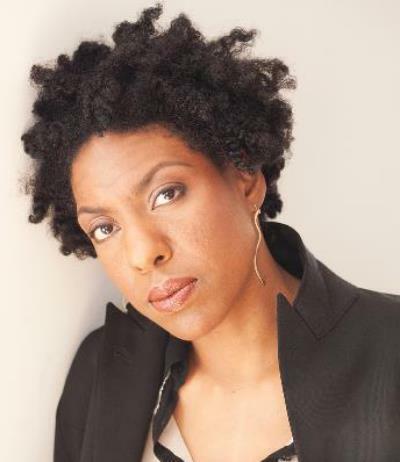 Ayana Mathis is the author of the novel, The Twelve Tribes of Hattie, which was a New York Times best-seller, and named as one of the best books of the year by The New York Times and NPR. A graduate of the Iowa Writers' Workshop and a recipient of the 2014-15 New York Public Library Cullman Center Fellowship, her writing has appeared in Guernica, The New York Times, and The Atlantic. She is a Contributing Editor for the literary journal, A Public Space.